12th August 2017 at 05:00 (IST). Liverpool will face the Bundesliga side TSG Hoffenheim in their Champions league qualifier and if they won the game then there will be five teams from the Premier league. Adam Lallana and Daniel Sturridge are both out of the game with a thigh injury, with Lallana out for two months. Their skipper Jordan Henderson should be available for the game after recovering from a virus. 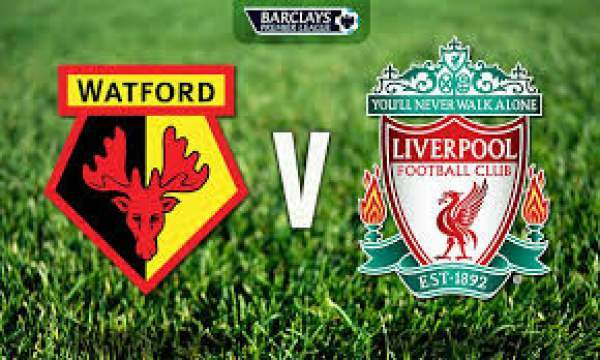 Liverpool have the last three meetings against Watford, scoring nine goals and conceding. If they win this game then they will win five opening day fixtures in their last five seasons. They are in goo away form as they won their last four away fixtures last season. Watford signed Andre Gray from Burnley on a club record transfer fee of 18.5 million Pounds and will probably give debut to him and also Brazilian forward Richarlison. They have lost their last six matches at the end of the 2016-17 season. Their new manager Marion Silva was unbeaten in his first seven home league games, winning six and drawing one. Silva’s Hull side beat Klopp’s Liverpool 2-0 last season. Liverpool are in good form and can easily take on this Watford side. Come back for Watford vs Liverpool Live Streaming, live epl scores, match result, scorecard, video highlights, and much more. What are your views and predictions? Let’s interact in comments. Stay tuned to TheReporterTimes for latest premier league news and sports updates around the world.